Nature Night - 3rd & 4th Graders & Families - May 16th (Wed.) from 5:00pm-7:00pm @ Park Elem. 3rd & 4th Grade Nature Night is a 2-hour festival style event where 3rd & 4th Graders and their families may roam around freely to visit the various activity stations. 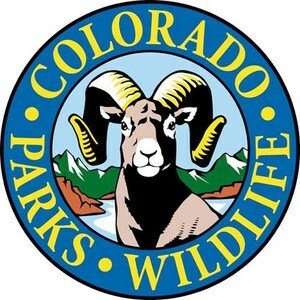 Colorado Parks and Wildlife provides a variety of activities, pizza and beverages, and a raffle for outdoor prizes. Tables will be setup throughout the school for sponsored partners.